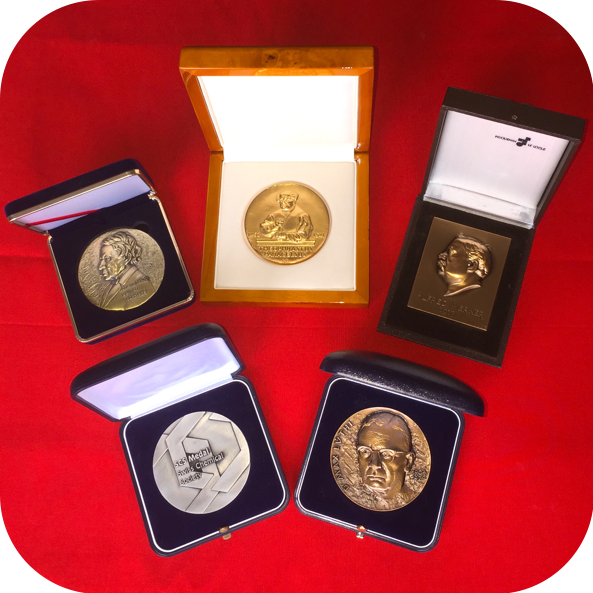 Women have made enormous contributions to the advancement of chemistry over the last 100 years, but they rarely take time to celebrate these achievements. We encourage groups to organize breakfast networking events and to connect on that day with other groups around the world as a way to strengthen the bonds between women in chemistry. 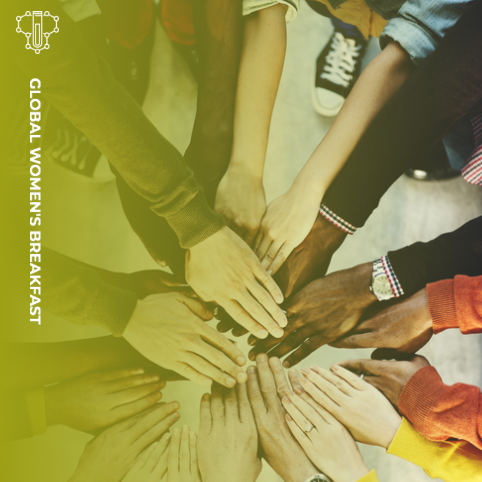 We invite chemists and students from around the world to come together on February 12, 2019 for a global breakfast celebration entitled, “Empowering Women in Chemistry: A Global Networking Event”. CLICK HERE TO LEARN MORE AND CONNECT!